This is the Hard Cover book about Riverview Park. Read how it began, of the trials and tribulations, the memories created for hundreds of thousands of people and the sad end of the park's existence; all told by Bill Kooker, the last General Manager of Riverview. Recollections of how it was at Riverview, not only a historical document but many of the unknown stories of the life of Riverview Amusement Park in Des Moines. 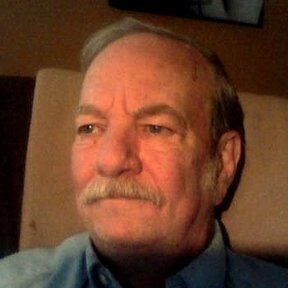 Bill has included over 100 black and white pictures in the book to supplement his memories. 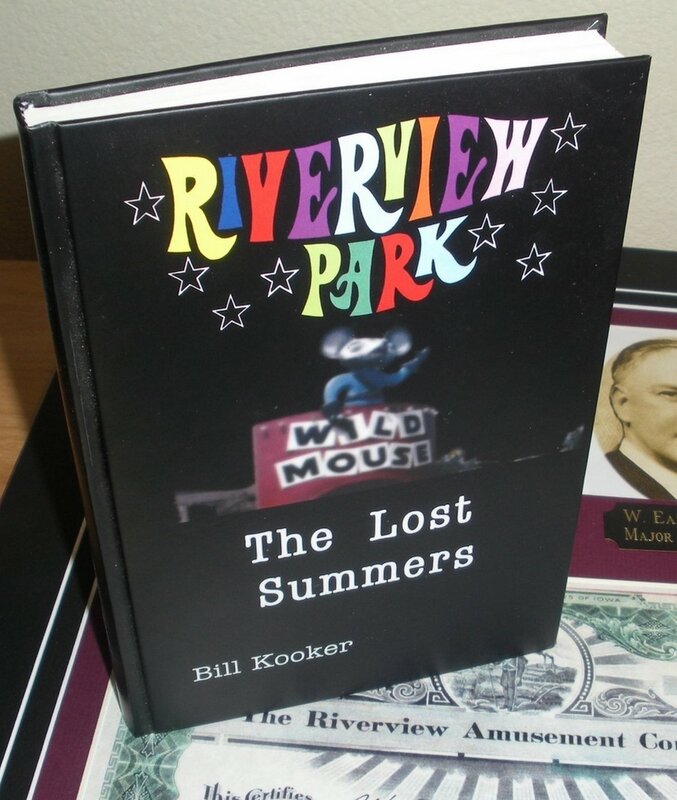 If you were lucky enough to experience the wonders of Riverview Amusement Park and want to relive the memory or if you want to learn more of Riverview's fascinating story, this is a must read.